My drink of choice is definitely tea (sorry, sour cherry juice, you’re in second place). Green tea, black tea, white tea, herbal tea, rooibos tea – you name it, I drink it, not just the conventional way but cold brewed too. So when those nice people at Oteas offered to write a guest post on the health benefits of tea drinking, I thought, why the hell not? It’s full of antioxidants Most types of tea contain lots of lovely antioxidants, but sencha is a type of green tea that has undergone minimal processing and no fermentation, allowing it to maintain a high concentration of catechins. Catechins belong to a group of compounds called polyphenols that are powerful antioxidants.By drinking sencha green tea, you’re treating your body to a healthy dose of antioxidants that may help neutralise harmful free radicals and reduce your risk of certain diseases. It boosts your metabolism Drinking green tea is said to have a stimulating effect on metabolism which might, in turn, reduce fat storage and lead to weight loss. Tea also has virtually no calories, which makes it the prefect drink if you’re trying to lose a few extra pounds. It may keep your cholesterol healthy Speciality teas often contain lemongrass, which has its own range of health benefits. Lemongrass possesses anti-hyperlipidemic and anti-hypercholesterolemic properties that help maintain balanced cholesterol levels. Studies have revealed the frequent consumption of lemongrass may help sustain good levels of triglycerides while reducing the LDL (‘bad’) cholesterol in the body. It’s good for your psychological wellbeing In some parts of the world tea has been used for centuries to help with relaxation, to improve spirituality, for nourishment and healing, and as part of religious ceremonies. 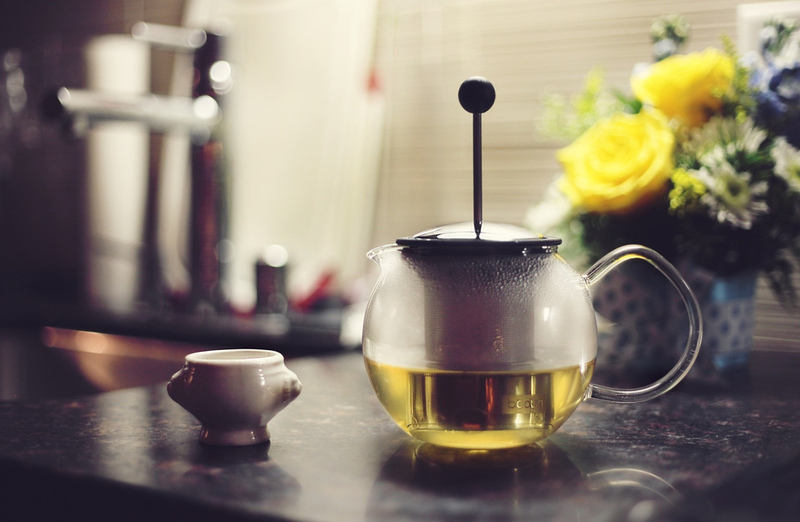 Studies reveal tea may increase blood flow and lower anxiety. It could help you nod off Drinking peppermint tea before bed has been proven to give you a more restful sleep, thanks to the menthol it contains. It can also be used to relieve congestion (menthol is a natural decongestant, providing relief from sinus pressure, related to colds and allergies). It may help with headaches Rooibos tea has been linked with its own range of physical and psychological benefits. It’s thought to cure headaches, to help people that struggle with insomnia, to reduce allergy symptoms and help skin and bones stay healthy while fighting bone weakness. It has anti-inflammatory properties Black tea has been linked to lowering the risk of heart disease and is said to regulate blood sugar levels, not to mention its anti-inflammatory properties. Personally, I drink it because I like the taste.